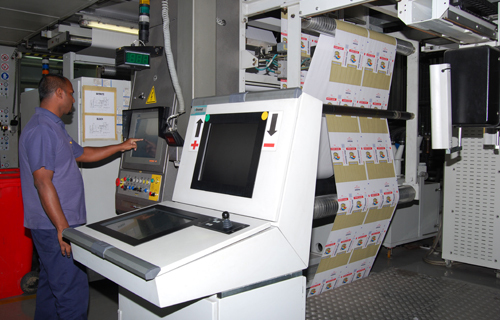 Taurus is expanding capacity and upgrading its machinery on a continuous basis. Major steps were taken during the past 10 years to put Taurus at the forefront of technology in the paper bag & sack market. 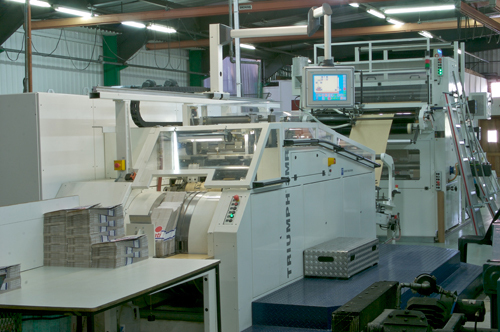 Due to the ever increasing demand from our customers and our strive to constantly improve quality, our most recent expansions were in October 2009, with a Flexotechnica 8 colour press and in 2010 with a second Triumph 3MR. 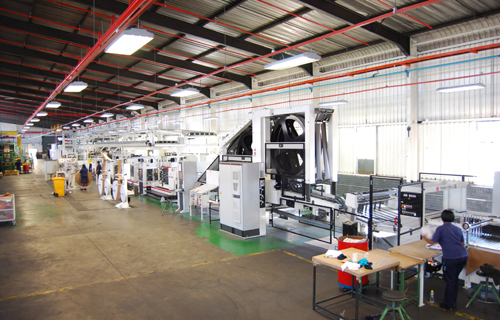 In June 2013 the most advanced sack line in Africa was commissioned in order to give our customers the best possible bag making technology and security of supply. 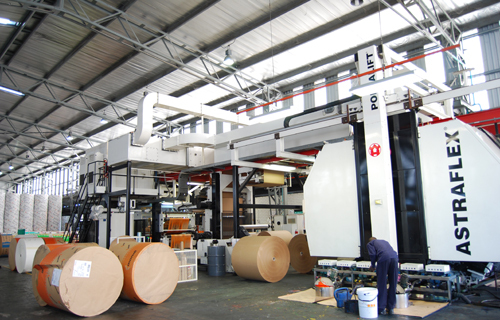 The Astraflex is a high speed, 6 colour, Central Impression, flexograhic printing press that can deliver printed paper at a speed of 480 meters per minute. 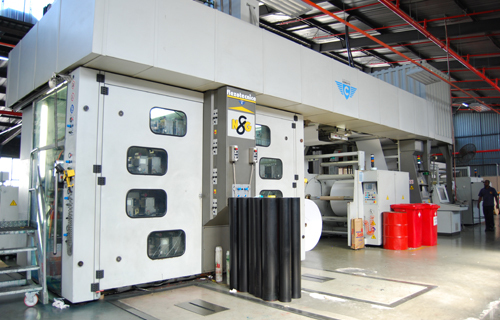 High speed 8 colour gear-less sleeve printing press with flying splice automatic roll change. 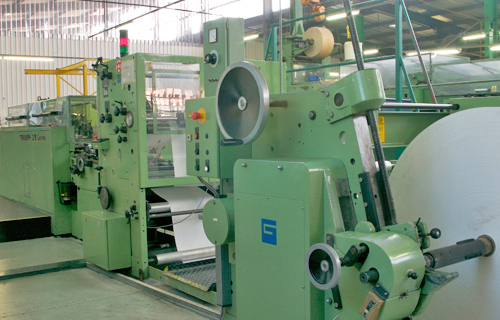 This range of machines specialise in the 2kg and 2.5kg bags. The latest addition in our equipment expansion program to add capacity to our bag section in the, amongst others, 2,5kg and 5kg bag range. 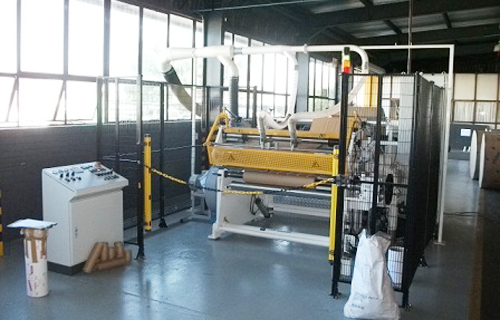 Taurus packaging has just installed a new fully automated sack line, the first of its kind in South Africa. A state-of-the-art machine, it comes fully equipped with a data capturing system and with preset sizes installed it enables faster change-over times with just a touch of a button. 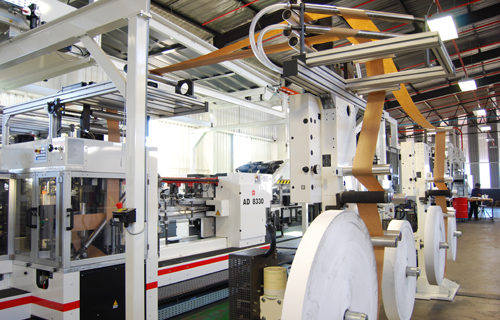 It is also equipped with a web tension control system enabling Taurus to cope with the varying type of substrates thus increasing throughput and allowing for consistent quality. 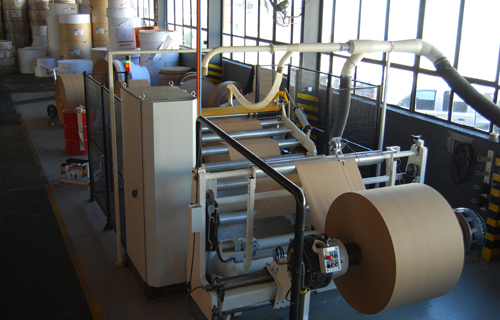 Tuber AM8125 has a maximum speed of 500 tubes/minute (up to 3 plies), or 370 tubes/minute (up to 4 plies) and 250 tubes/minute for a 5-ply tube. 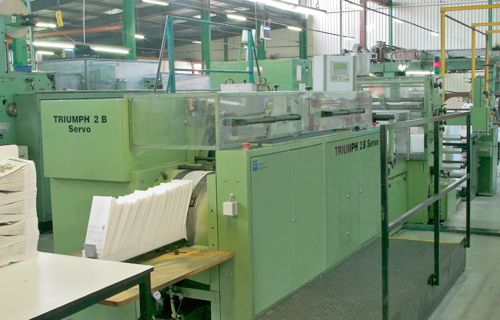 It’s also one of the most versatile machines of its kind enabling flat and gusset tubes to be produced at an 18cm minimum width and a 75cm maximum, and a tube pull varying from 32cm minimum to 135cm maximum. AD8330 is the highly efficient and flexible multi purpose valve bottomer for small, medium and large size bags. 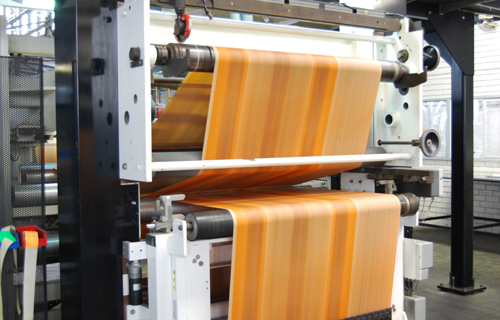 It also enables our operators to alter glue application at any speed and can switch between starch and special (polymer) glue with a touch of a button. Featuring digital pasting technology with automatic viscosity testing while in operation, it uses up to 30% less glue than the previous models and ensures a quality, reliable and cost effective sack for the customer. 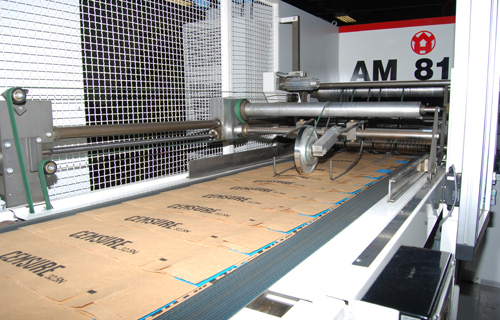 The AM8115 Tuber combined with the AD2390 Bottomer can produce 4 bags every second when operated at full speed. The combination of the AM8115 with AD2390 is to service the cement and tile adhesive markets specifically. 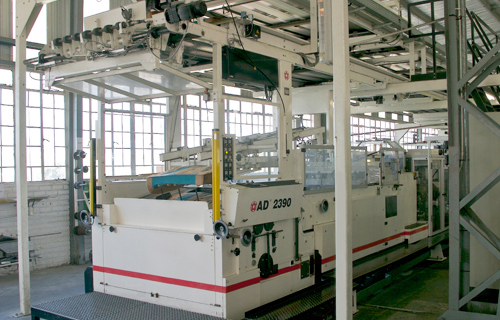 The automatic transfer between these machines is made possible by “Transystems” and adds to the efficiency of the sack line. 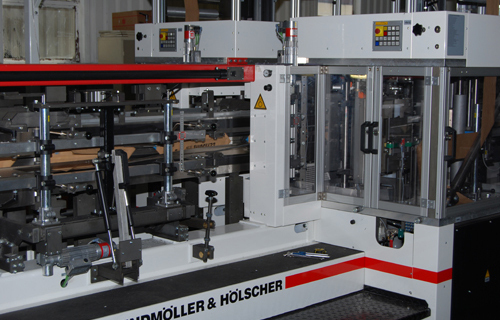 We have installed a new Slitter / Rewinder in order to support the needs of our pre-printers, sack manufacturing and SO machines. 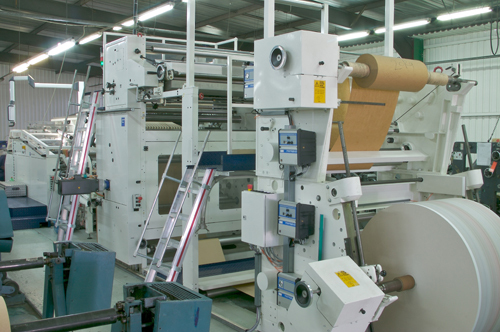 If urgent customer requirements arise due to changing market conditions and we do not have the correct width of paper in stock, this equipment can slit paper down to the desired measurements in quick time. 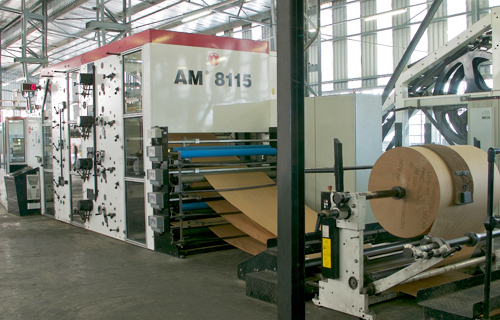 The fully automated sack line is completed with the Arcomat 3, a computerized palletiser and the most advanced version of its kind in South Africa. 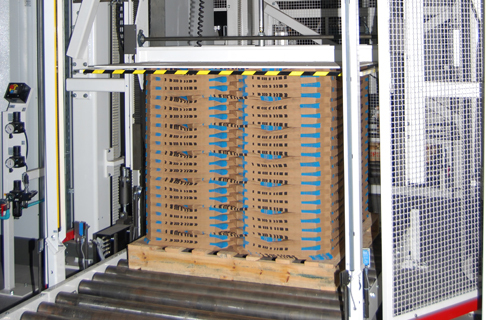 The Arcomat 3 ensures that the final product is neatly stacked, with even weight distribution on the pallet. These features allow for the successful and safe transportation of the product to the customer and enables them to easily handle and restack the product in their stores. 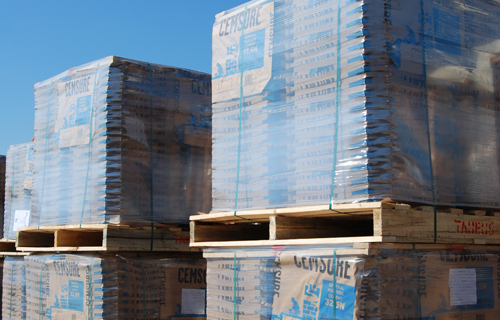 The end result of the Arcomat 3’s work is a squarely packed pallet with top cover, strapping and wrapping to protect the bags against damage and dust. This also ensures the minimum movement of bags on the pallet during transportation in order for our customer to receive a stable palletised product ready for shelving. 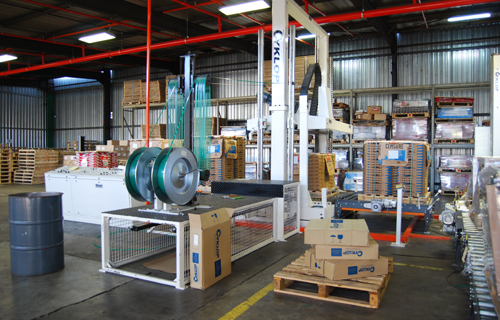 The recently installed cyclops palletising system for the bag department.